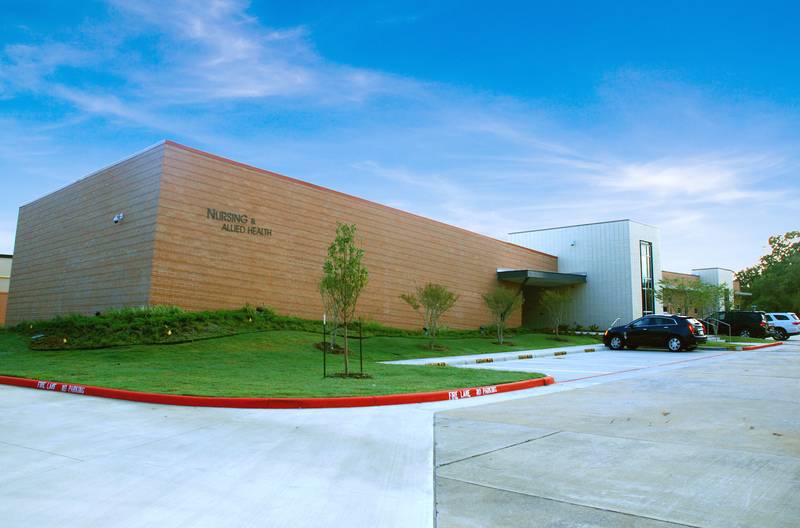 BAYTOWN, TX — Lee College is preparing to cut the ribbon and open the doors to the newly expanded McNulty-Haddick Nursing Complex, where students train for careers as competent and compassionate nurses ready to provide patient-centered care and be part of an interdisciplinary healthcare team. The McNulty-Haddick Ribbon-Cutting Ceremony and Open House will be held from 4-6 p.m., Tuesday, Oct. 24, at the complex on campus. Attendees will have the opportunity to tour the revamped and renovated facility, which was designed with student feedback in mind. There is a new lecture hall that seats 105 students; additional classrooms that can also be used for lab spaces and give faculty and students a variety of ways to interact and enhance instruction; and a new lounge, computer area and outside patio for students to connect with each other and review coursework in close proximity to their classrooms and labs. The Clinical Lab and Simulation Center inside the complex — a replicated hospital setting where students practice their professional skills with high-fidelity mannequins that sweat, bleed and even give birth — has been expanded to add an area dedicated specifically to pediatric care. Through a donation to the Lee College Foundation and grant funding from the state’s Nursing Innovation Grant Program, the Clinical Lab and Simulation Center have also received new mannequins, supplies and equipment that will allow faculty to teach clinical application in each nursing course throughout the program curriculum.